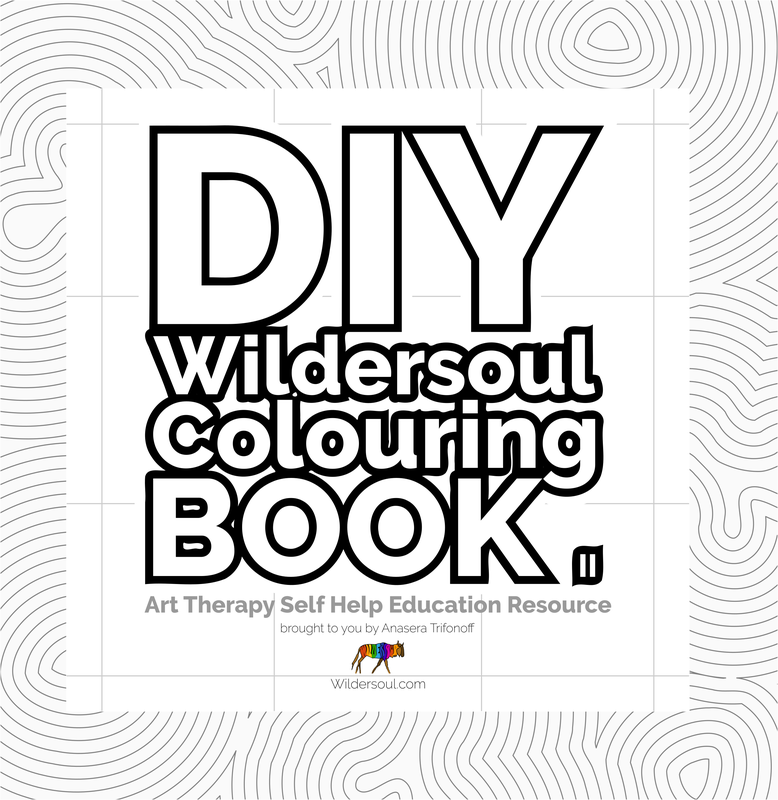 Hey there colouring enthusiasts, this is a book cover design that I won’t be using, so why let it go to waste? 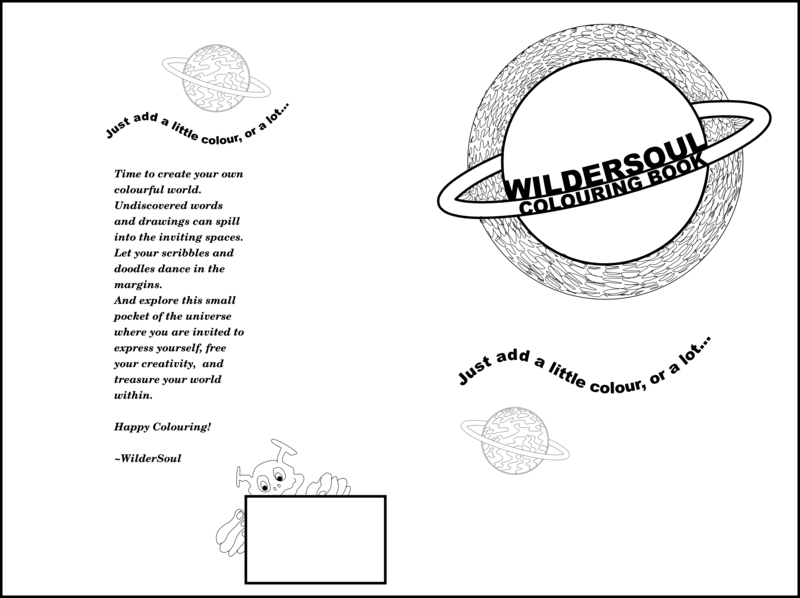 I had fun colouring it last night – lots of rainbow colours glowing around the planet, and within. Watch out for the little monster about to peel off the invisible barcode and gobble it down!